Optimizing Ace King (OAK) puts AK under the microscope. James "SplitSuit" Sweeney and Adam "W34Z3L" Jones co-wrote this book to help you refine your overall strategy through the lens of a single starting hand: Ace King. This book prepares you for handling the spots that most-heavily impact your winrate. This includes 3bet and 4bet wars, cbetting when AK flops a gutshot, barreling with Ace-high, and when AK is worth 3 streets of value postflop. OAK explores these spots, among others, through examples and breakdowns. 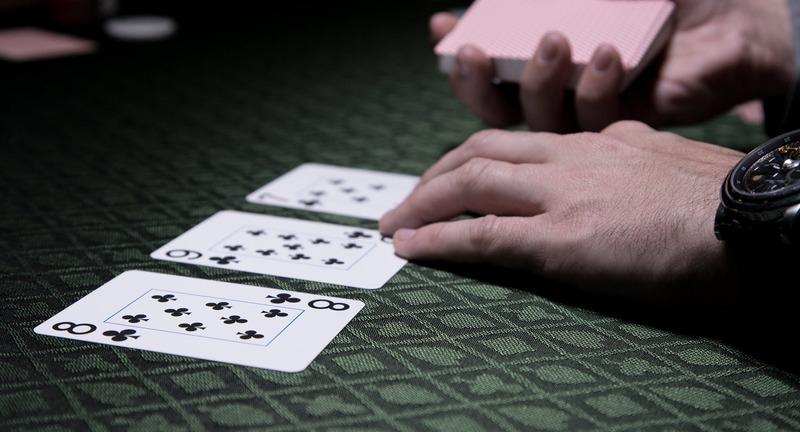 SplitSuit's PRO video "3betting AK & Missing The Flop"
Choose your version and dive in!